The verified twitter account of Bahrain’s foreign minister was temporarily hacked by an anonymous group named Al-Mokhtar Brigade, who posted tweets against the Saudi and Bahraini regimes’ crimes. The hackers of Saraya Al-Mukhtar, a group formed in 2013 to counter the Al Khalifa regime of Bahrain, took control of Bahraini Foreign Minister Khalid bin Ahmed Al Khalifa’s official twitter account for a few hours on Saturday. 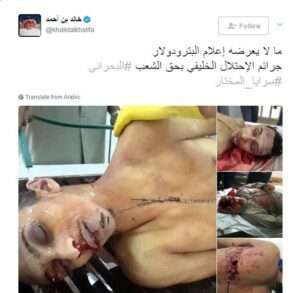 The hackers used the opportunity to post tweets that displayed the heinous crimes committed by the Al Khalifa regime and its main supporter Saudi Arabia in Bahrain. Photos of Bahraini victims as well as tweets about the Al Saud’s crackdown on Shiite people in Saudi Arabia were posted to nearly 400,000 followers of the Bahraini FM. The account is now given back to Khalid bin Ahmed, who thanked twitter officials for restoring the verified account. While human rights groups have condemned Bahrain for its deadly crackdown on people, the Saudi regime has come to Manama’s defence, saying the Bahraini kingdom is “an integral part” of Saudi Arabia’s security. Thousands of anti-regime protesters have held numerous demonstrations in Bahrain on an almost daily basis ever since a popular uprising began in the kingdom in early February 2011. 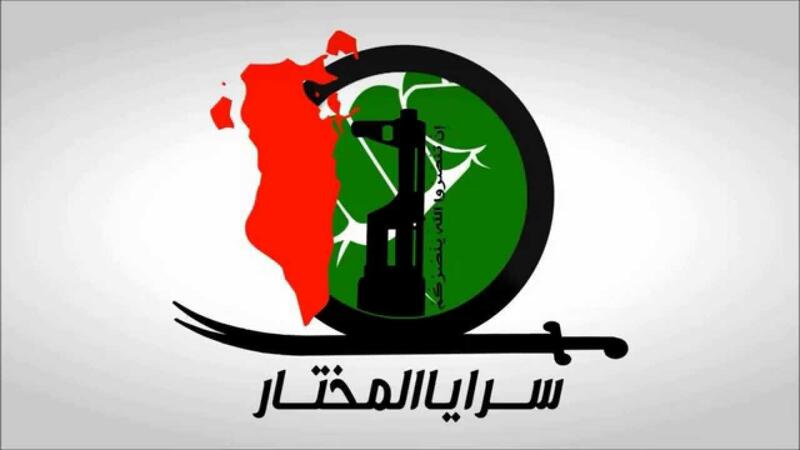 They are demanding that the Al Khalifa dynasty relinquish power and a just system representing all Bahrainis be established. The Manama regime has spared no effort to clamp down on dissent and rights activists. On March 14, 2011, troops from Saudi Arabia and the United Arab Emirates were deployed to Bahrain to assist Manama in its crackdown. Scores of people have been killed and hundreds of others have been injured or arrested as a result of the Al Khalifa regime’s crackdown on anti-regime activists.